Imitating Jesus to spread the Gospel! 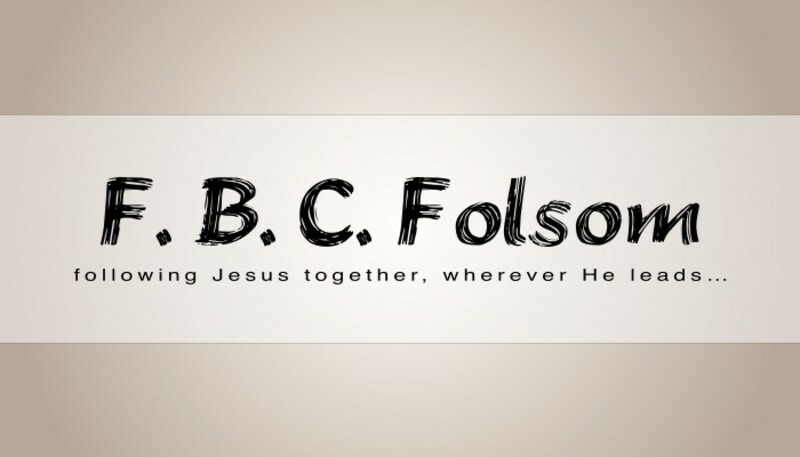 Welcome to First Baptist Church of Folsom! We are a family of Christians dedicated to knowing Jesus and making Him known. We believe that God is always on the MOVE, and our deepest desire is to follow Him. If you are new to the area, or if you are looking for a church home, we welcome you (and your family) to stop by and worship with us. As a church, we want to meet you where you are and help you grow in a meaningful relationship with God. Though we all fall short at times, we believe that knowing Jesus as Lord CAN and DOES make a difference. We would like nothing more than to have you join us as we seek, learn, and grow in Christ together. Whether you're seeking God, curious about our fellowship, or looking for a Bible study, there's something here for you. Feel free to call our church office (985-796-9295) to find out which fellowships and ministry opportunities might be right for you. Our purpose is to minister TO YOU and WITH YOU as we seek to make a difference in our community—and to the ends of the earth—with the authentic love of Jesus Christ.